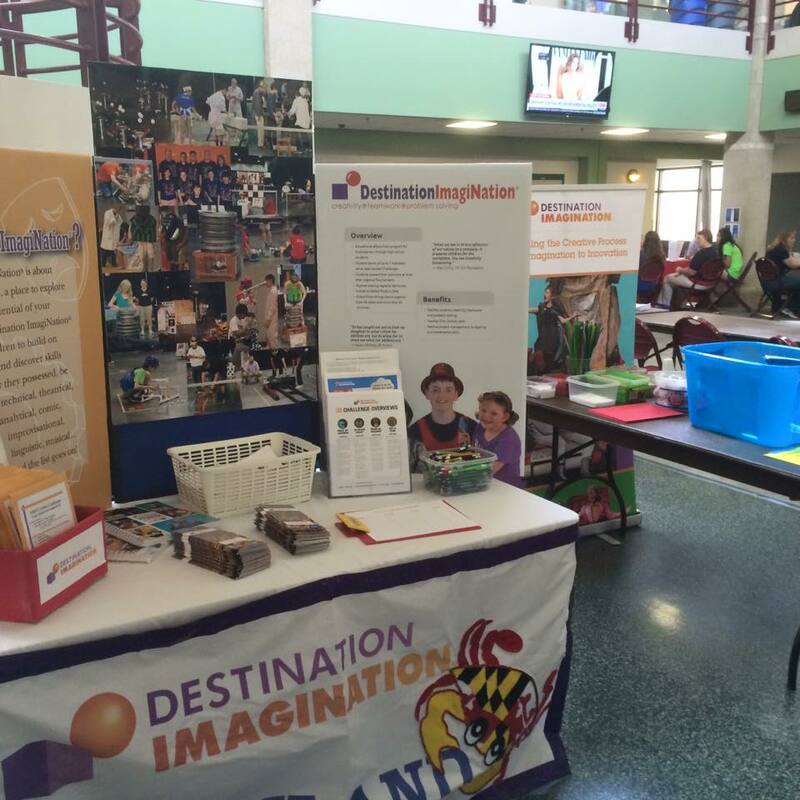 This article sums up why Destination Imagination should be in more Maryland schools. 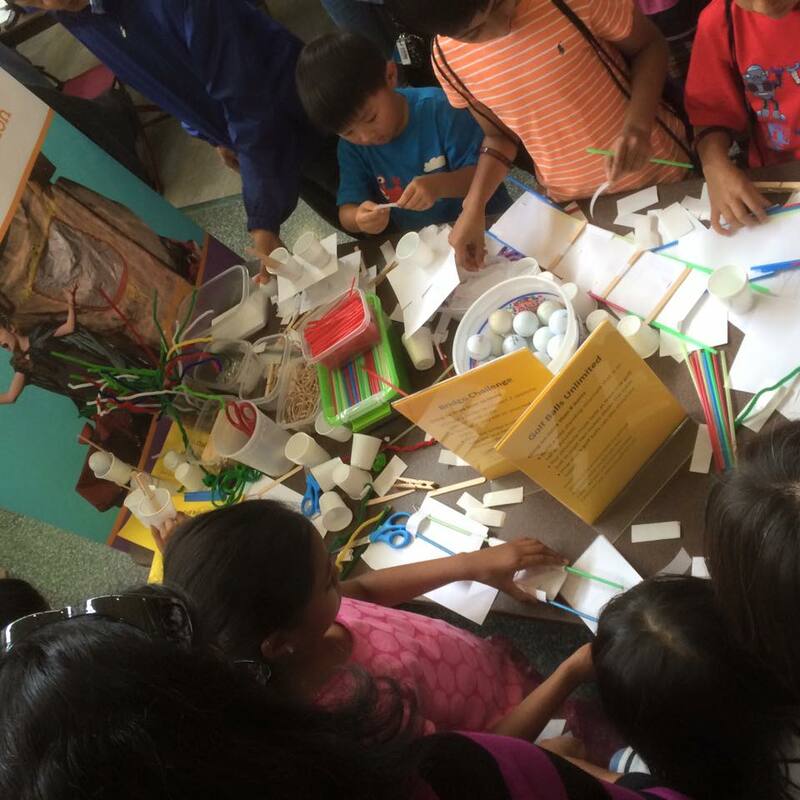 Not Your Standard Science Fair. There’s Comedy! Theater! Singing!